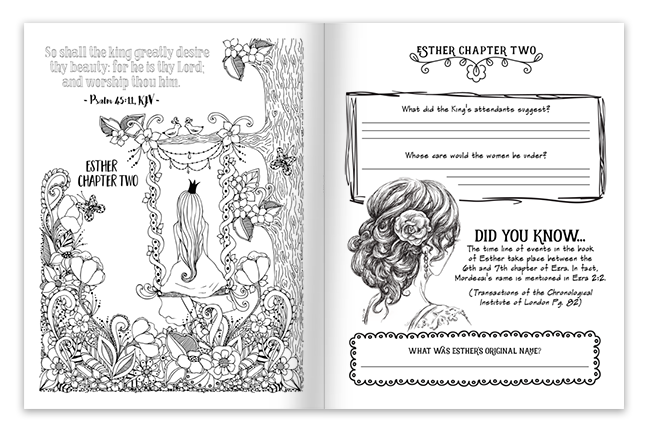 On Mondays I’ll have new printables for you (see links below) right here on the blog. Friday is a recap of the week, and my thoughts on the study. During the week, you’ll study at home, following the outline of the study guide. You can study alone or with a group of friends–well suited for either. In addition to my posts here, you can find me on Facebook. I’ll post my journal entries and share my thoughts. I’ll also open up the discussion for you to share your thoughts every Monday, Wednesday and Friday during the series. Here is a link to my facebook page: http://www.facebook.com/timewarpwife Note: This study is FREE, but there is an optional addition for anyone who wishes to purchase a journal instead of downloading one. 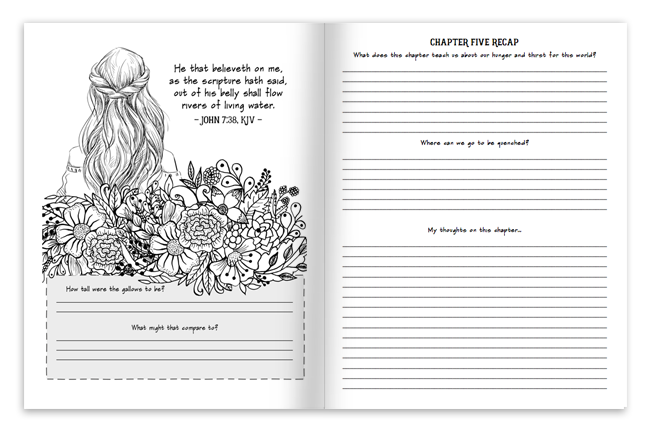 In addition to the questions, the journal is beautifully arranged along with images to color, space to record your thoughts, and tidbits of information to help you dig deeper. 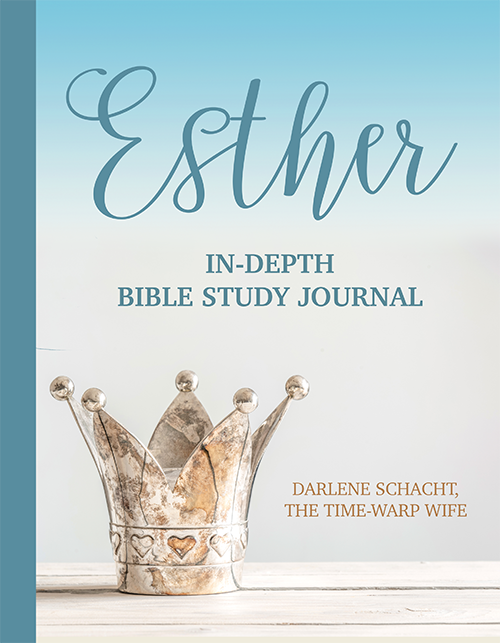 The link for the journal is at the bottom of this post or you can go straight to Amazon to find it. Click here. 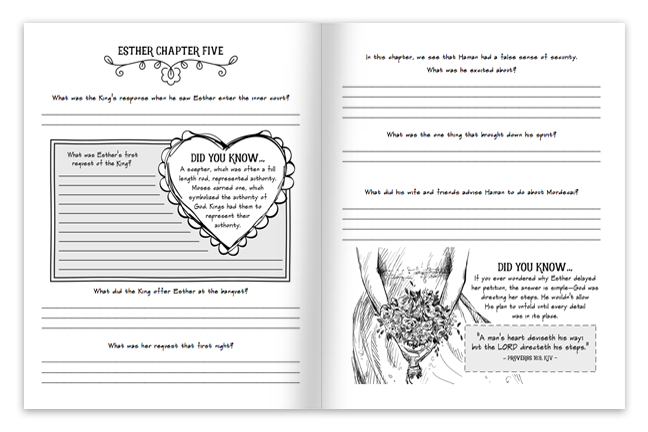 As you read through the book of Esther, you can use this sheet to keep track of details on the main characters. 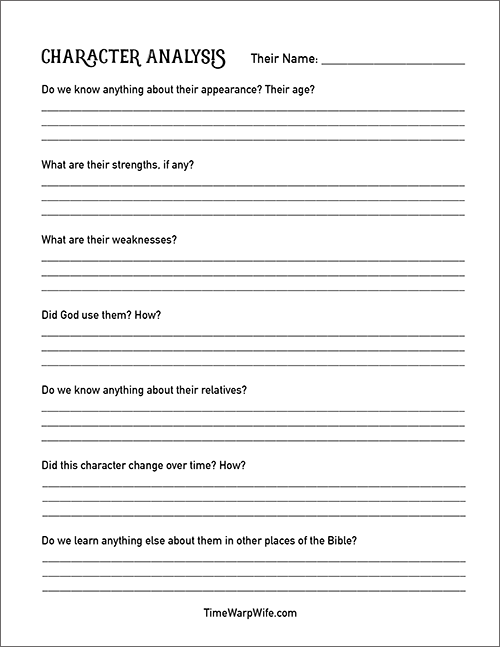 Click here to print off a copy of this worksheet, or click the image below. 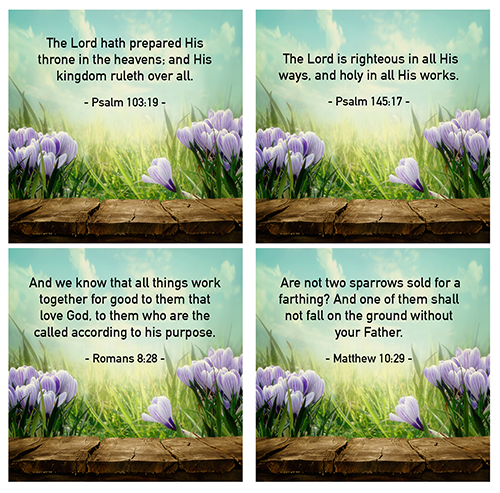 These cards are designed to remind us of the providence of God, and how His sovereign power is at work in our lives. Come back on March 20th when we’ll begin this study together! we are two ladies who have started having bible study once a week together…we’ve been friends for over 20 years! since we only meet once a week, would this study still be available to us to use longer than it was intended? Yes, it will be up on my site for a long time! I have recently moved and have not yet found a home church. 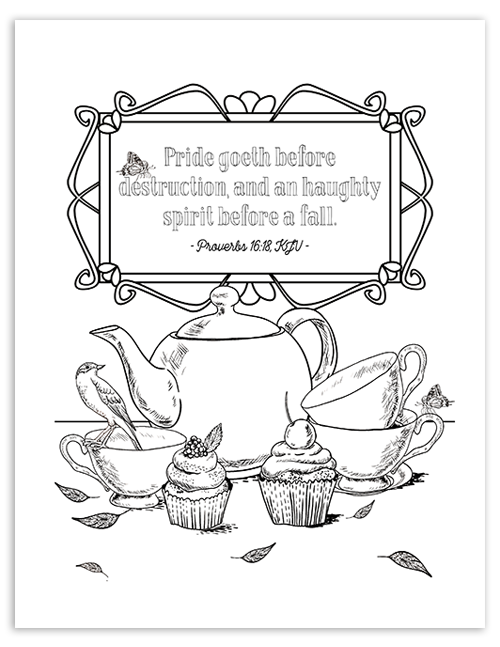 I decided to do this bible study on my own, since I haven’t meet anyone to invite yet. I miss being apart of a bible study. Not sure if we connect here with others or not? 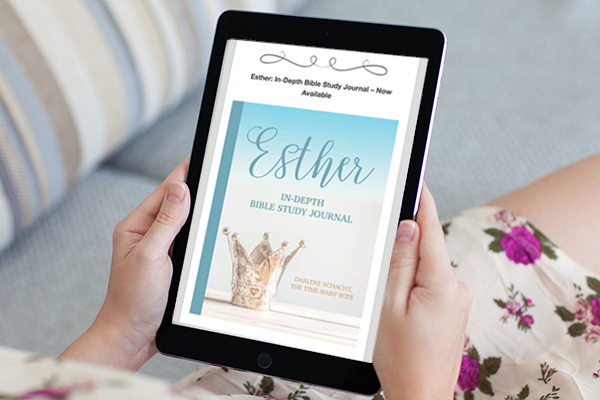 Thank you so much for this bible study! I did it on my own quiet time. I really enjoyed this! I love that I was able to do some critical thinking, which allows me to remember it more. 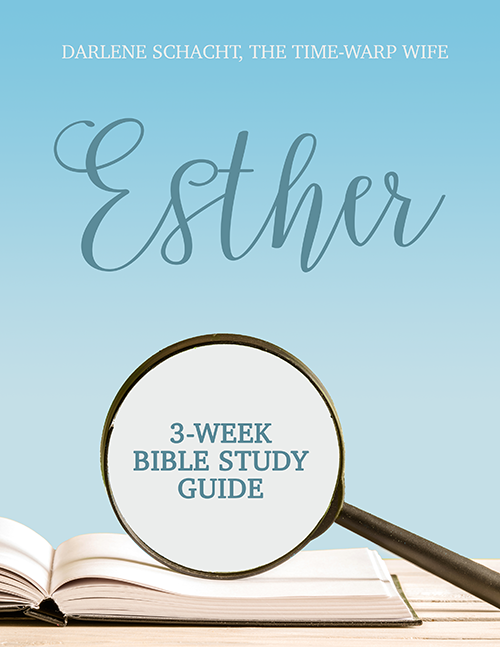 I look forward to doing more bible studies that you have on your site. Thank you again! I’m loving your study so far! I bought the journal version on Amazon and it is lovely. I’m having trouble however finding your notes on the study. Can you try to make them easier to find. I found them yesterday but can’t find them today. It just keeps running me in circles. Thank you!